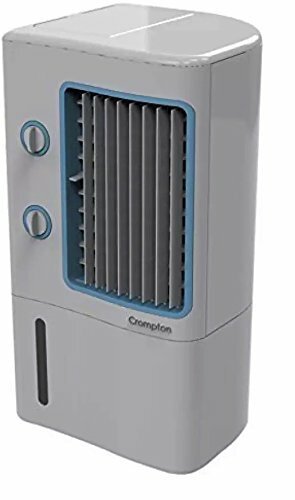 10 Best Air Coolers: Air Coolers are an excellent and affordable option for increasing air circulation. 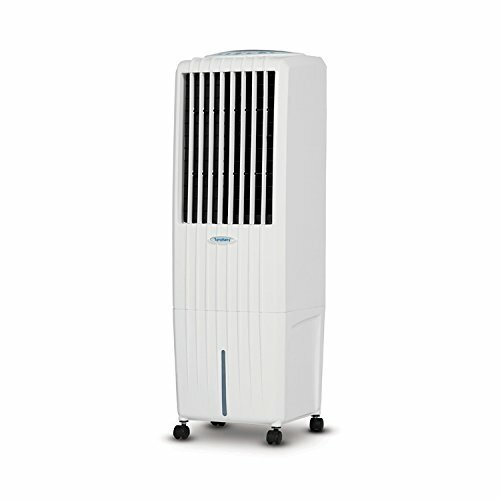 A good air cooler can help you cool down quickly with efficient air flow. 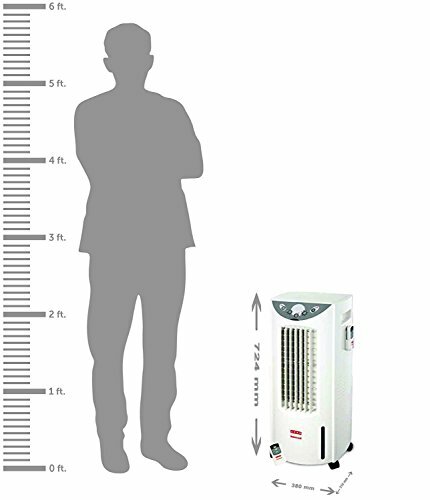 Tower air coolers are designed to take up little space and flexible to be positioned anywhere in your room. 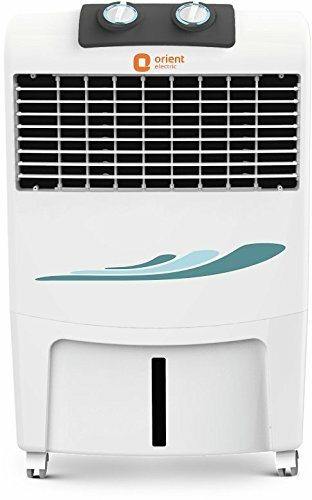 It is not really necessary to always buy a feature packed product, but, it is important to consider other factors like design, fan speeds and ease of use play an important role too. 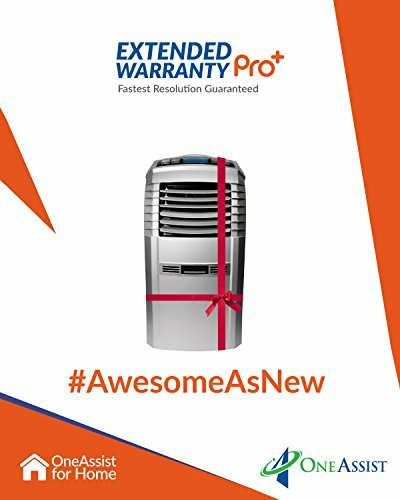 Good tower air coolers can deliver high fan speeds at lower noise levels. 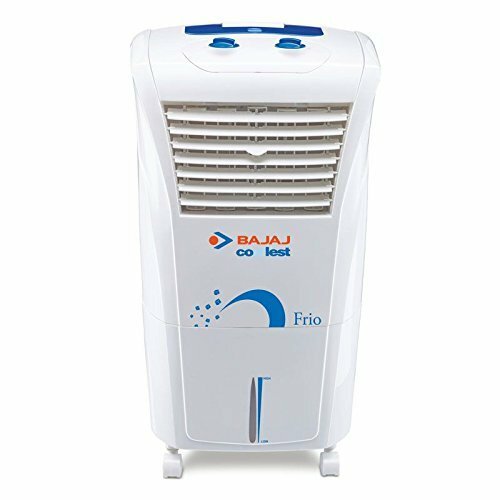 Air coolers are offered in different sizes for you to choose from and the “best air cooler” can be subjective as it depends on the size of the room, price and desired features. 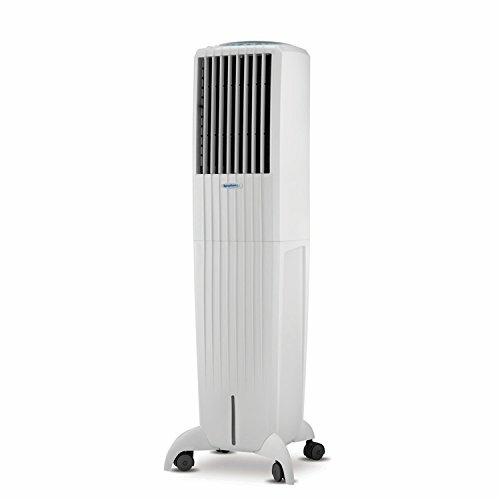 Large tower air coolers pack a power in fan speed with low noise levels, but, these are not flexible to fit in any room, small tower air coolers may lack a punch in fan speeds but are portable to be plugged in anywhere in your house, so, we recommend to choose based on the cooling power and applicable area you need. 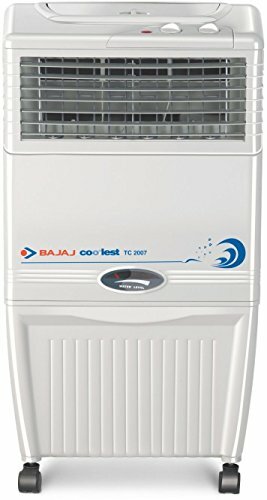 Here’s a list of top selling air coolers in India, we have embedded buyer reviews from Amazon.in to help you get an idea on how good these air coolers are.